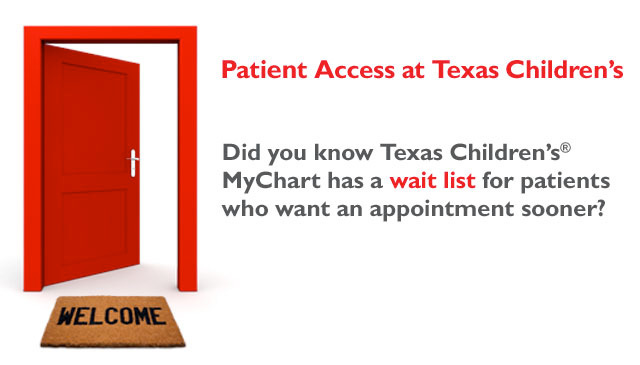 Texas Children’s MyChart has an electronic waitlist that automatically texts and emails families when appointments become available sooner. 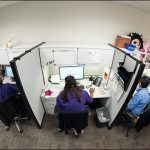 Over 2,100 patients have accepted an appointment an average 45 days earlier than their previously scheduled appointment. 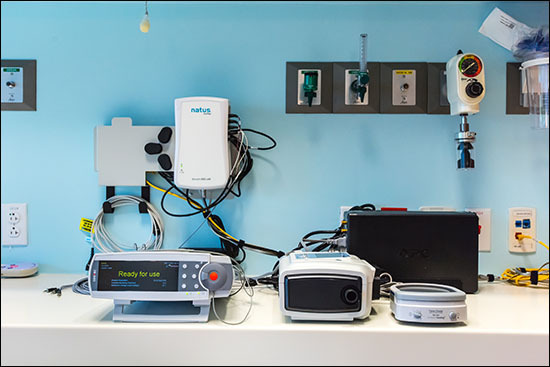 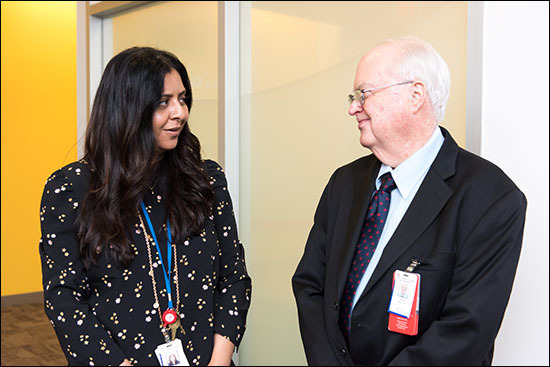 Since implementing the electronic waitlist on MyChart in 2018, we’ve received positive feedback from our patients and families about the convenience of this new tool. 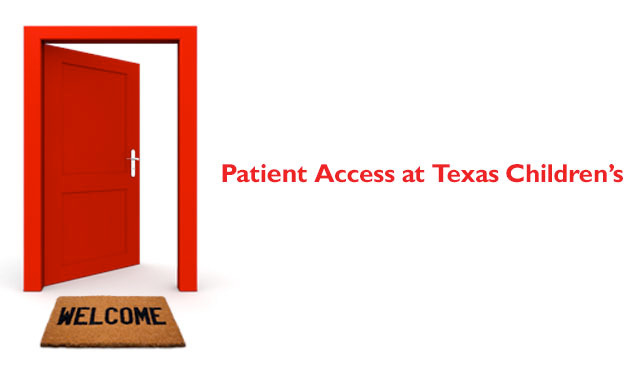 Click here for more information on how to opt in to receive New Wait List Offer text messages. 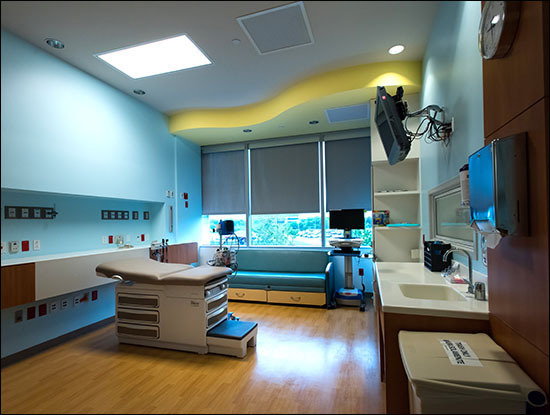 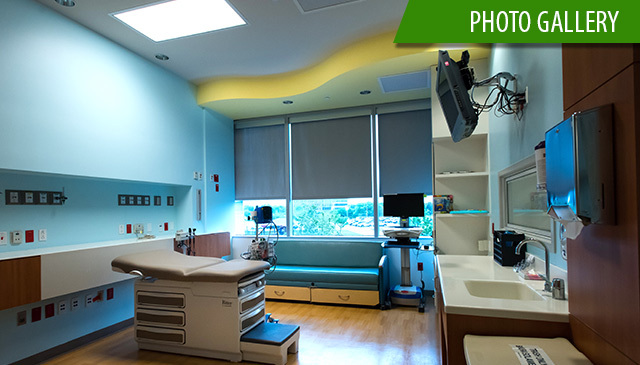 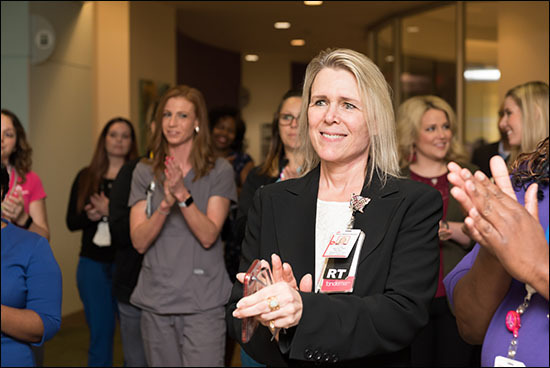 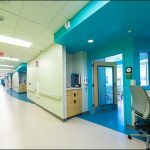 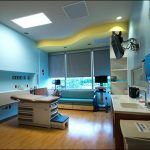 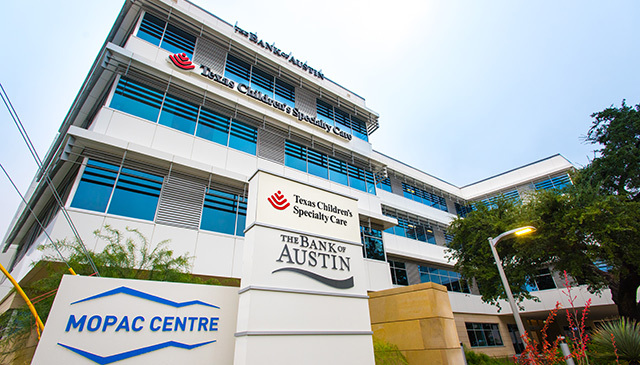 Mere months after opening its doors to patients and families for the first time, Texas Children’s Specialty Care Austin earned recognition from the Austin Chapter of the Associated General Contractors for outstanding construction. 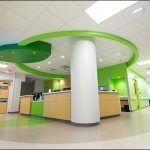 The association selected Specialty Care Austin for its Outstanding Construction Award after considering the difficulty of construction, unusual techniques and the quality and appearance of the completed facility, Jill Pearsall, Vice President of Facilities Planning & Development and Real Estate Services, said. 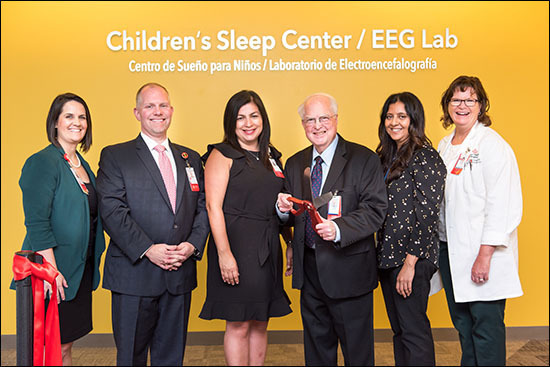 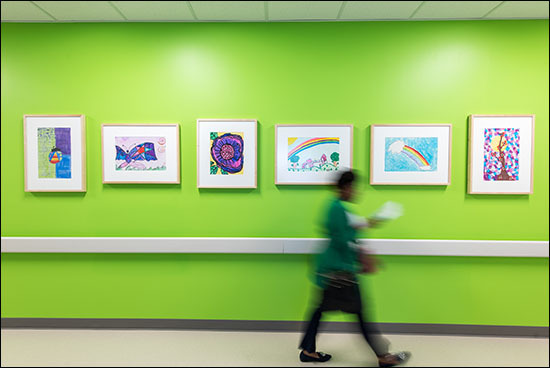 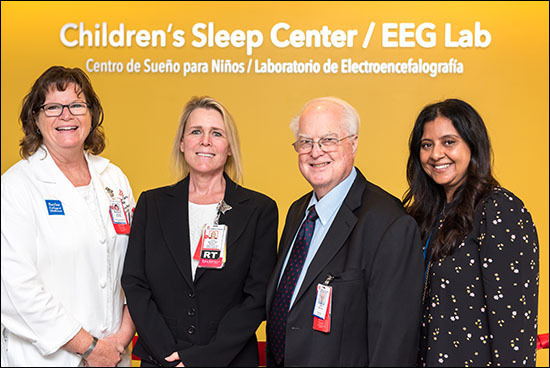 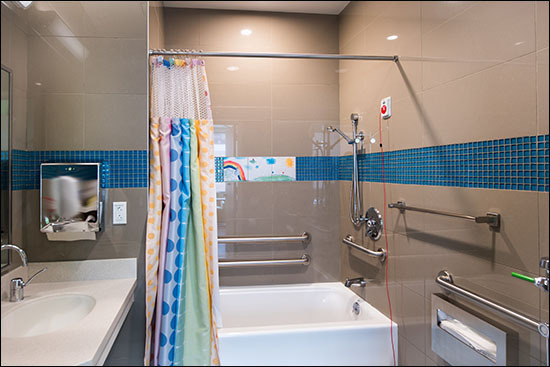 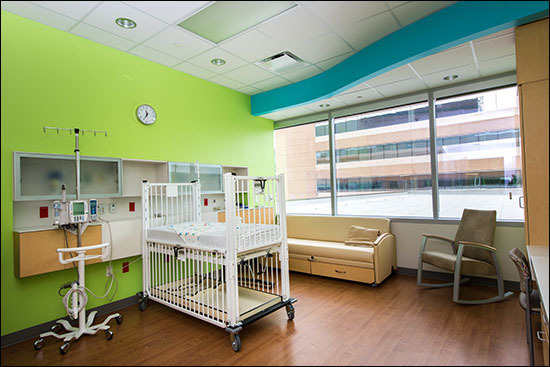 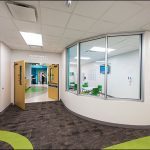 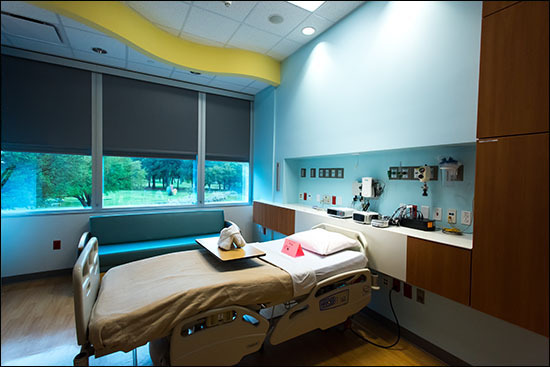 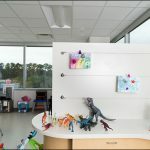 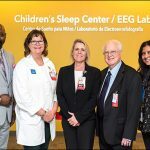 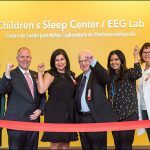 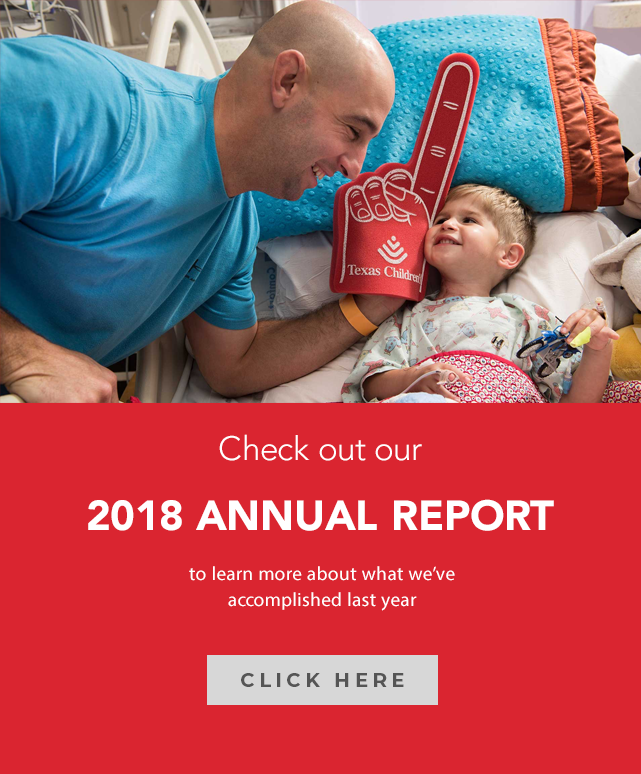 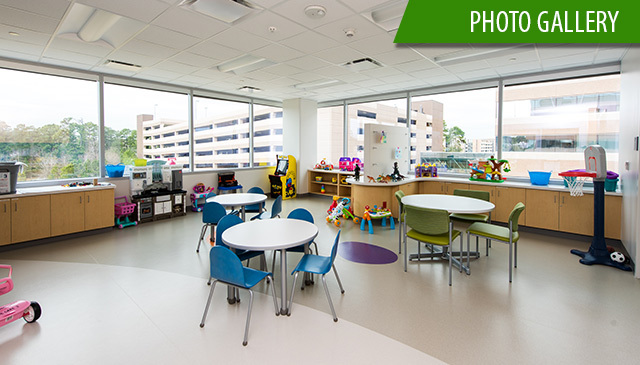 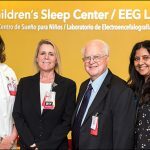 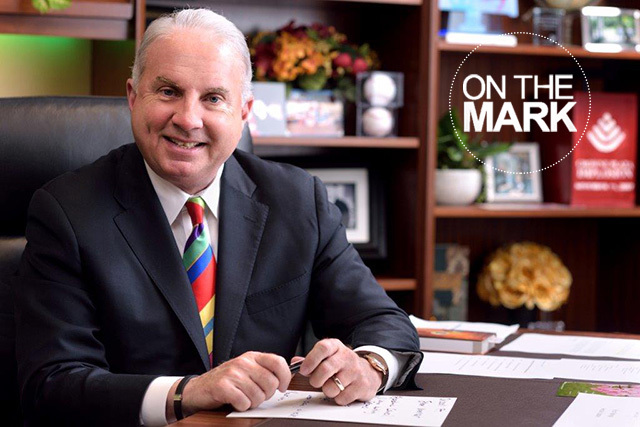 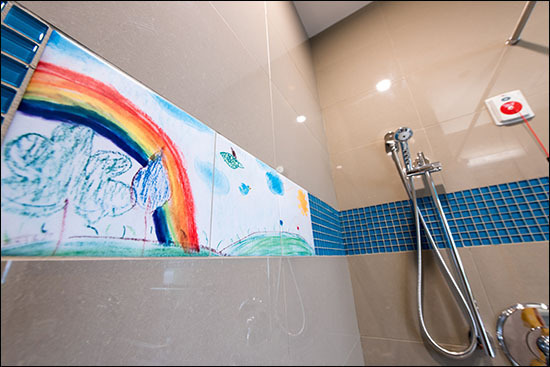 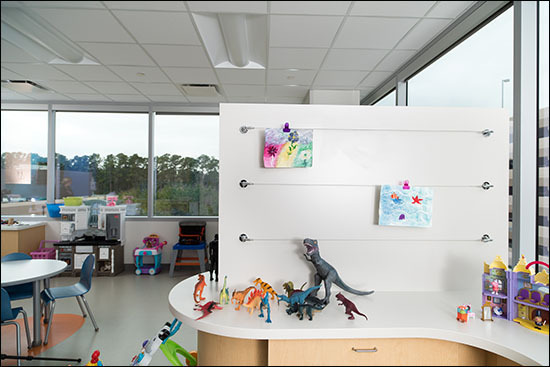 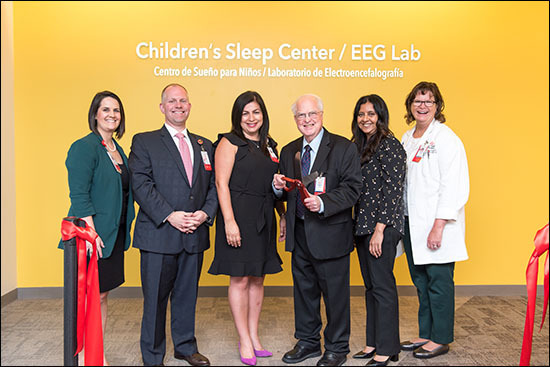 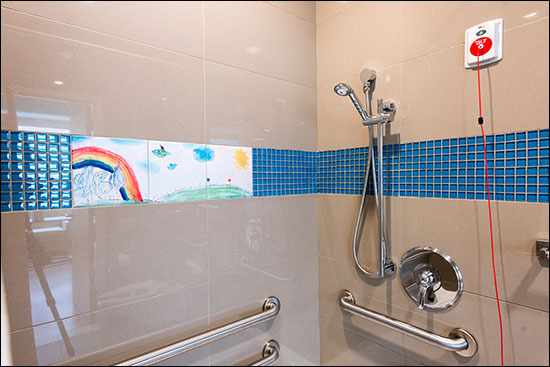 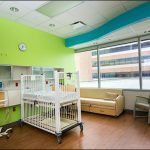 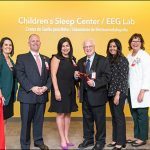 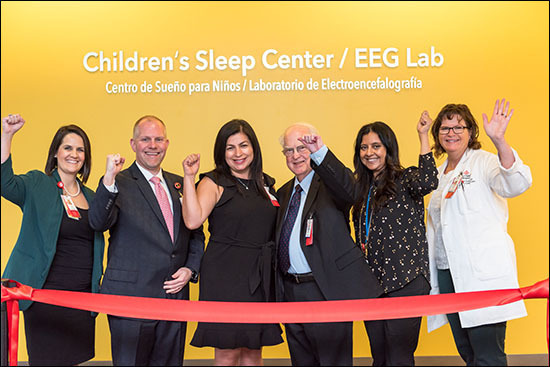 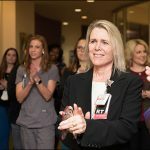 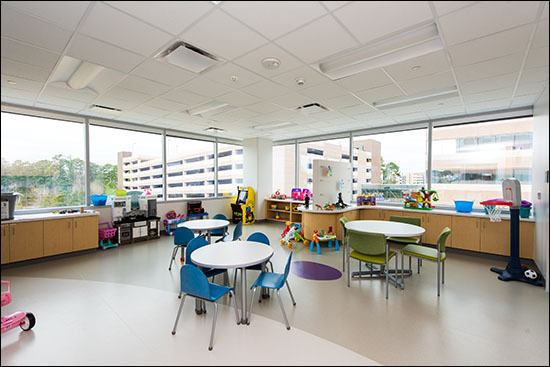 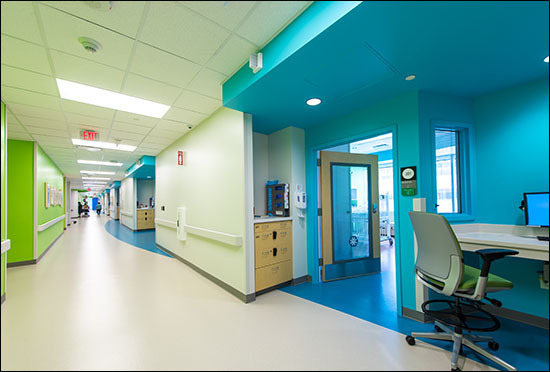 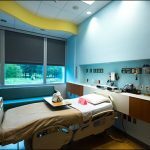 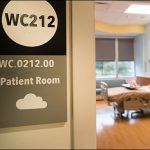 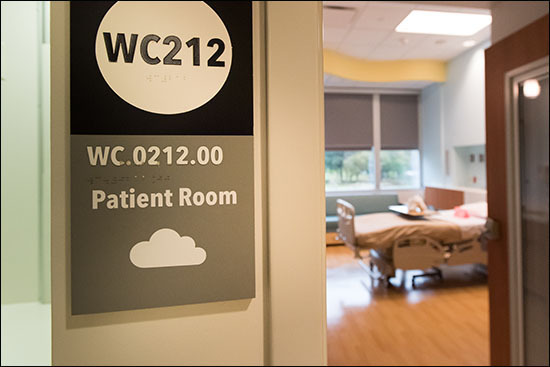 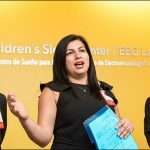 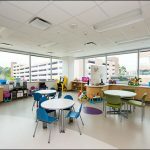 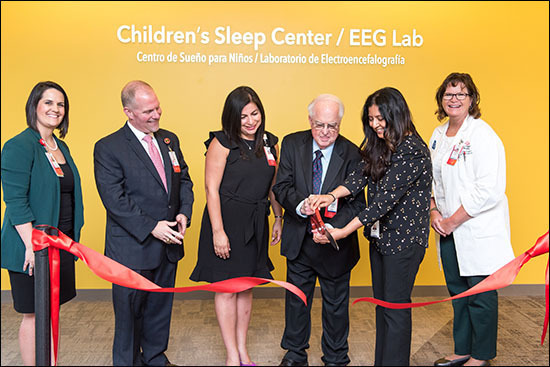 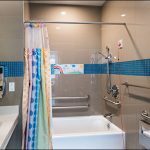 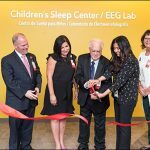 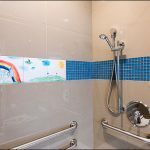 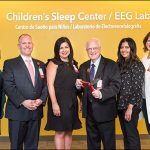 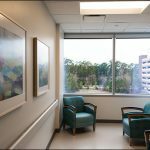 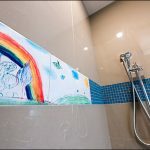 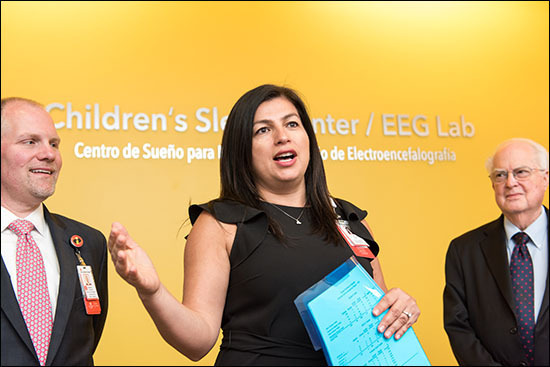 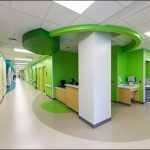 The group also praised how quickly and efficiently Texas Children’s and its partners were able to complete such a complex project – particularly as a new entrant in the Austin market. 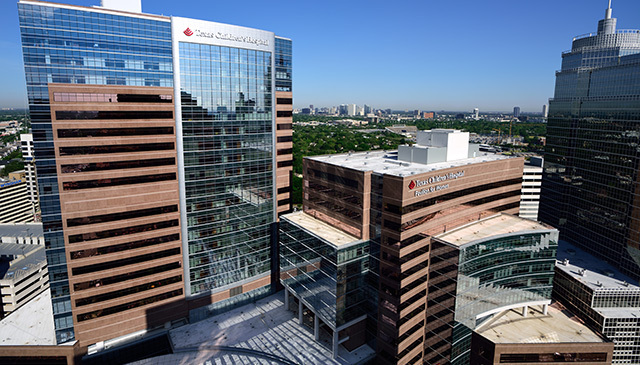 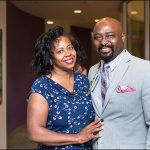 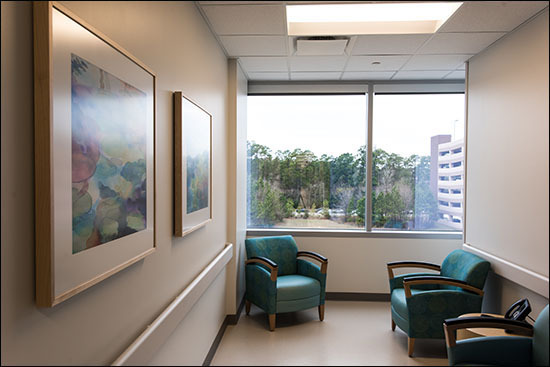 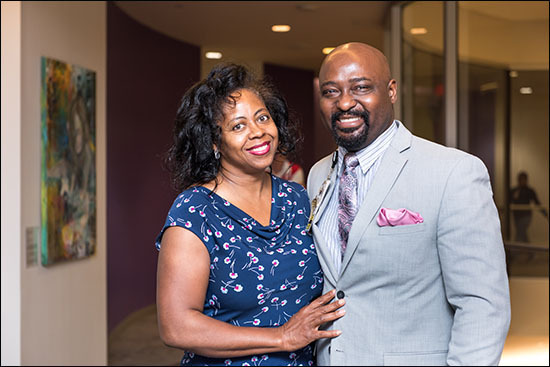 The clinic currently comprises 26,000 square feet on the MoPac Expressway in the bustling north-central area of the city, with 30 exam rooms and facilities for subspecialty care including cardiology, ophthalmology, pulmonology, and allergy and immunology. 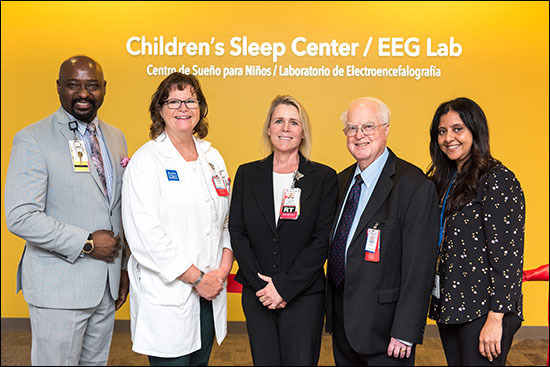 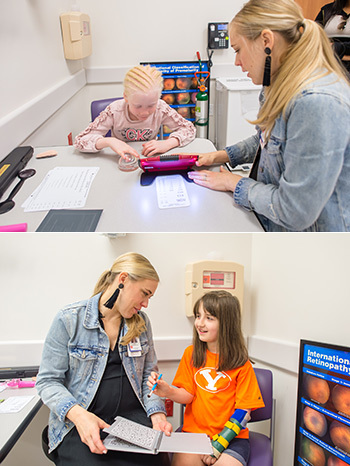 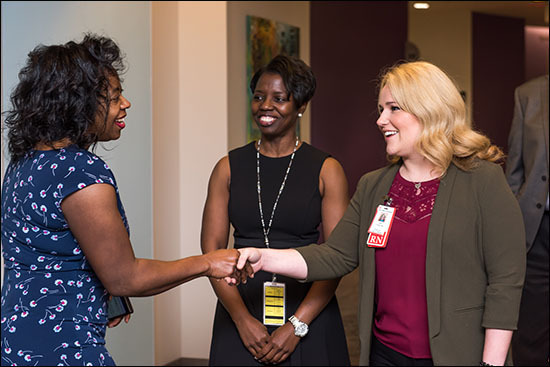 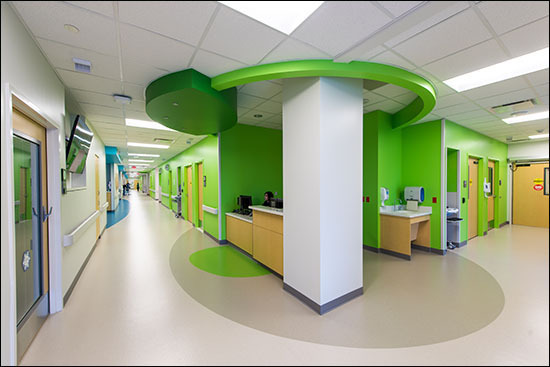 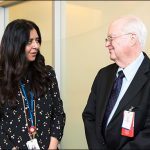 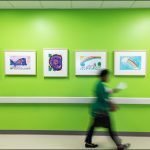 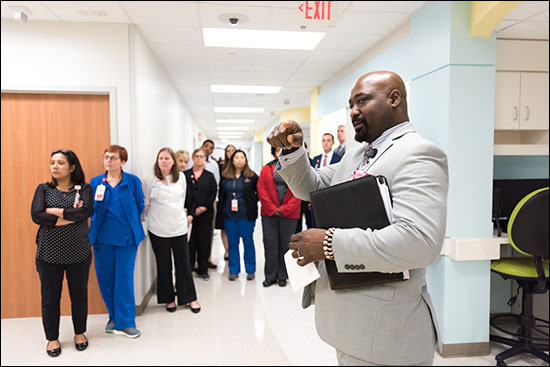 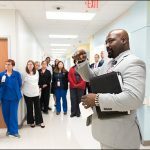 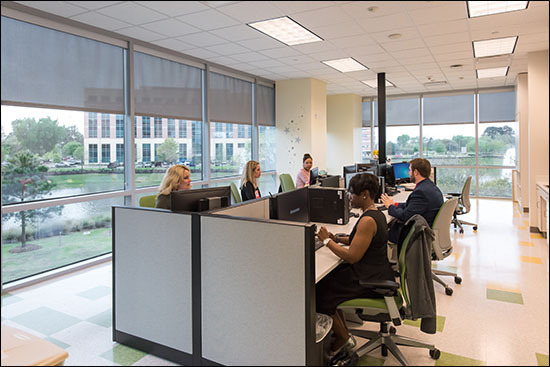 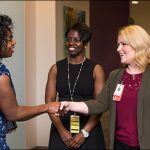 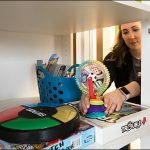 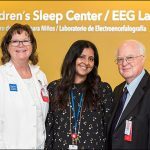 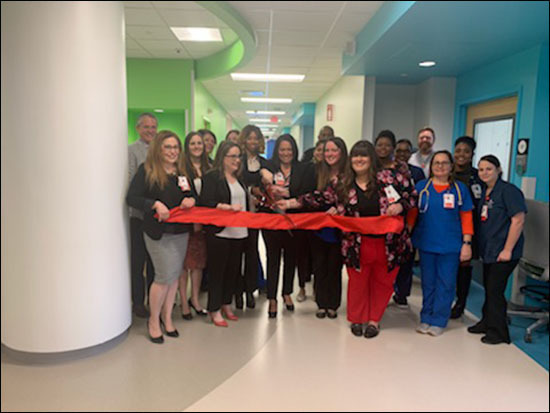 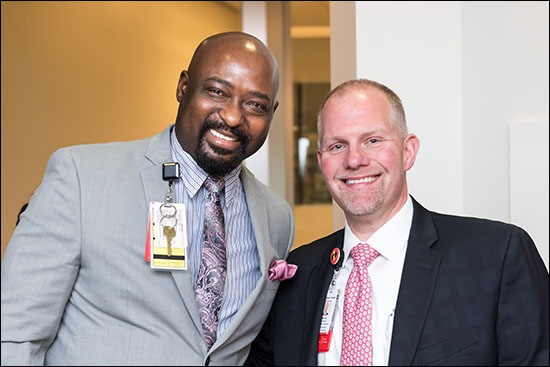 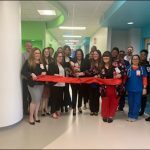 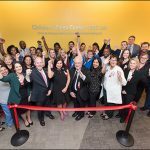 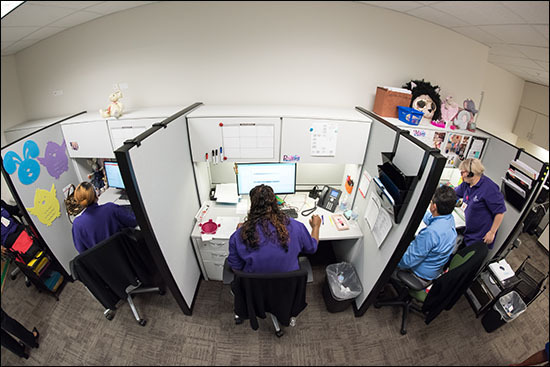 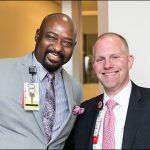 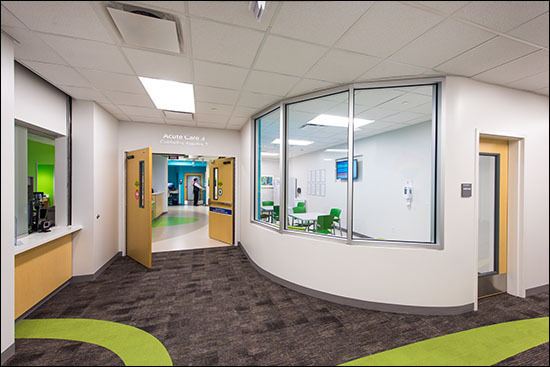 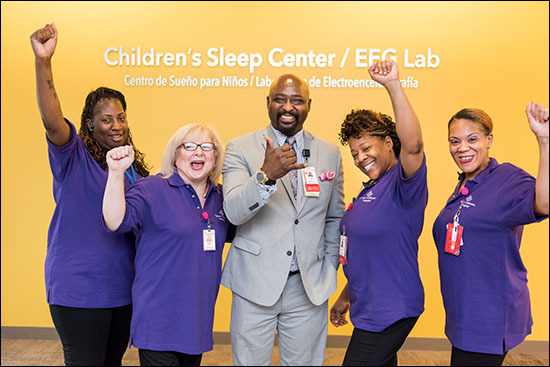 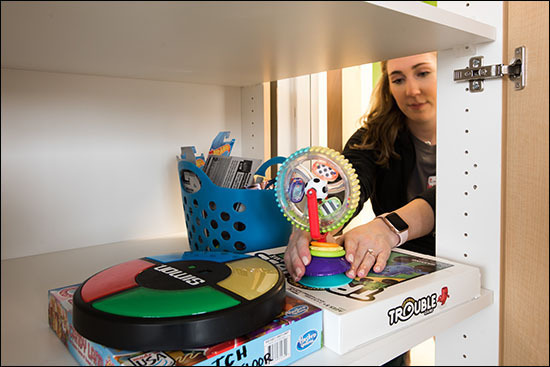 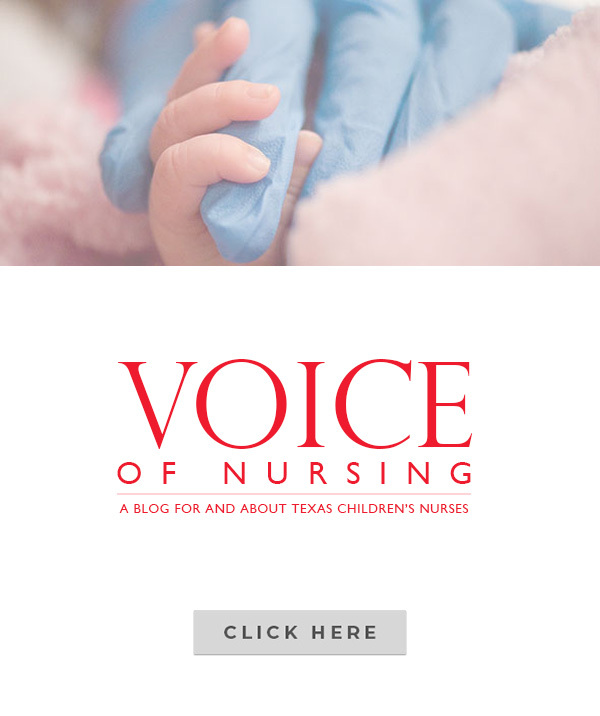 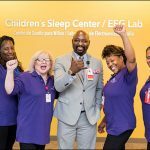 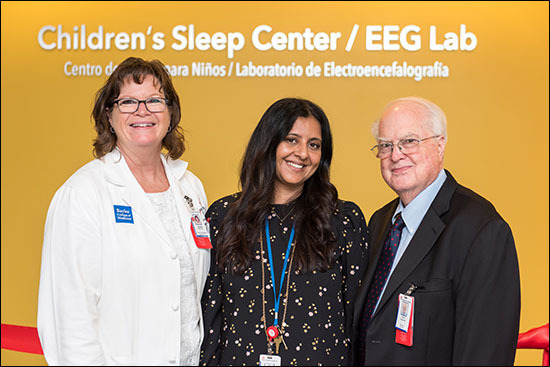 Texas Children’s employees also helped to design Specialty Care Austin by providing input on the functional needs of the space from the front-line perspective. 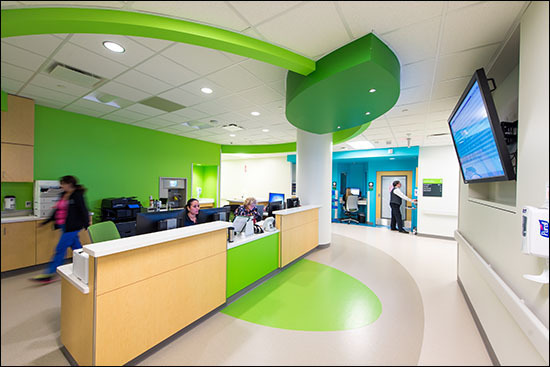 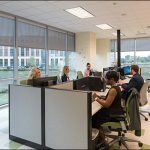 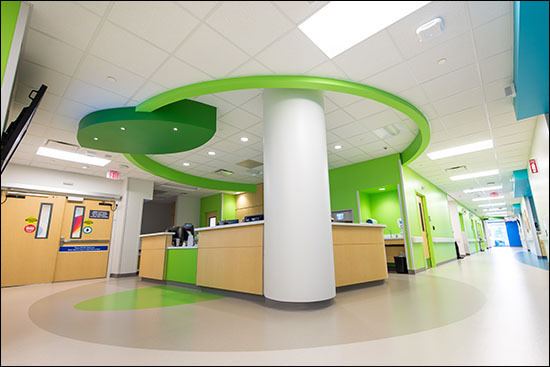 Employee feedback was further incorporated into the construction and occupancy processes along the way. 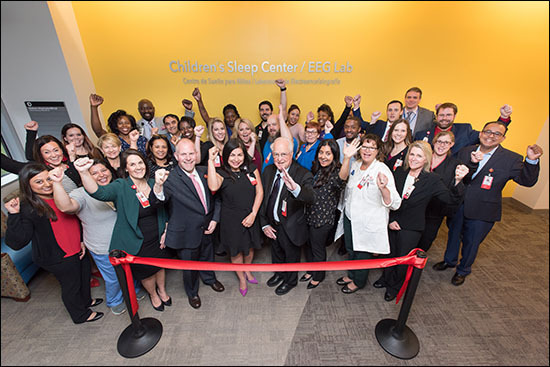 The opportunity to help introduce Texas Children’s to a new city encouraged the project team to think outside the box while also maintaining the classic brand look and feel. 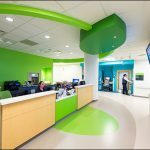 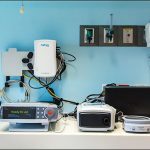 They were intentional about partnering with local companies and vendors on the project to forge positive, new relationships.